Agriturismo Maurerhof just outside Vipiteno, Trentino in the heart of the Dolomites, is a working farm that produces cheese, eggs and jam. 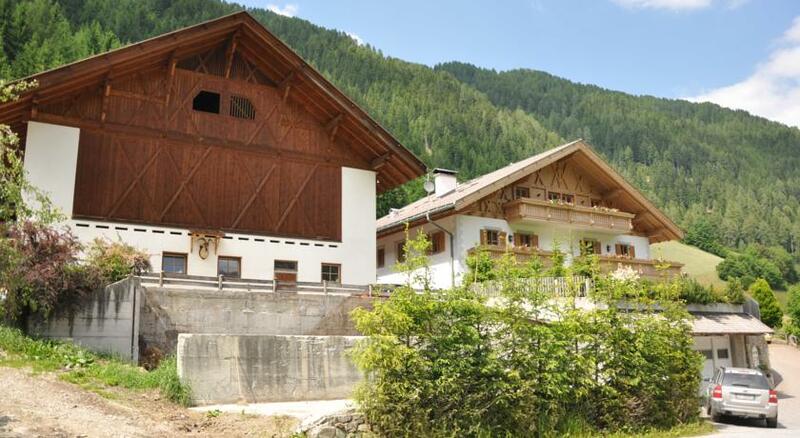 Their Alpine-style apartments all come with private bathroom, kitchen and seating area, and a balcony which gives lovely views of the surrounding mountains. On the farm you can meet some of the locals, including ponies, chickens, goats and horses. The surrounding area is fabulous for hiking and winter sports are very nearby; The Racines ski area is just 14 km away for example.